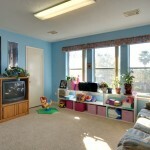 Kimberly Goodman is a real estate broker, a teacher/trainer and mom to five kids. 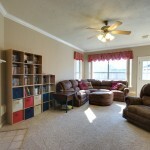 And I thought I was busy! 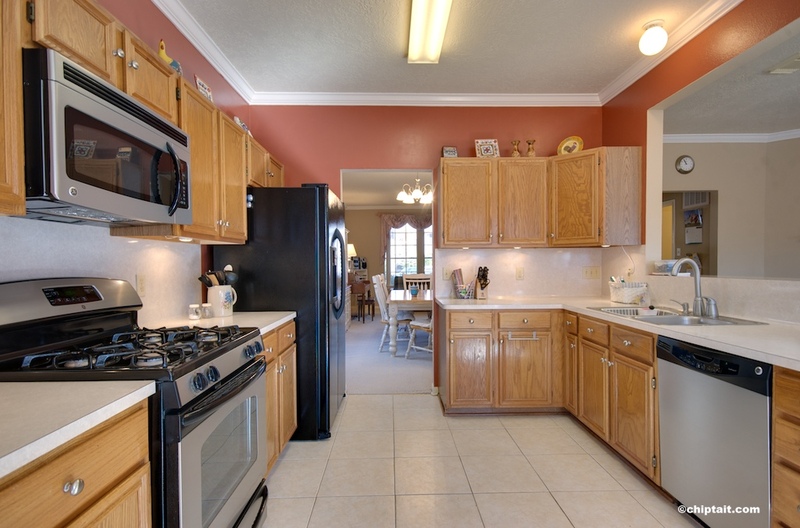 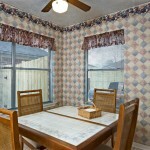 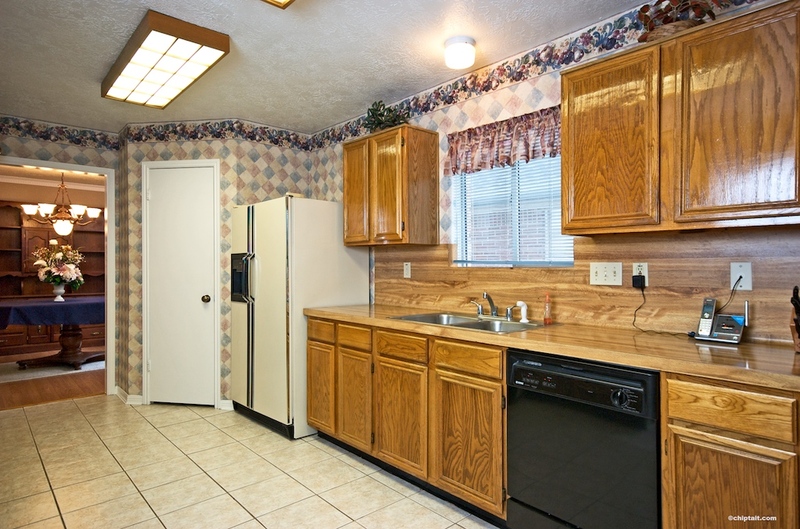 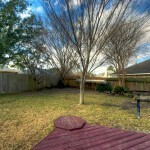 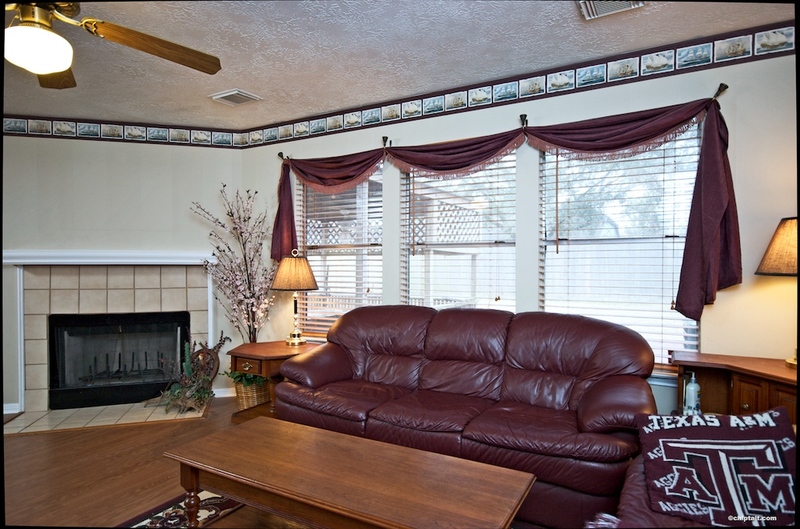 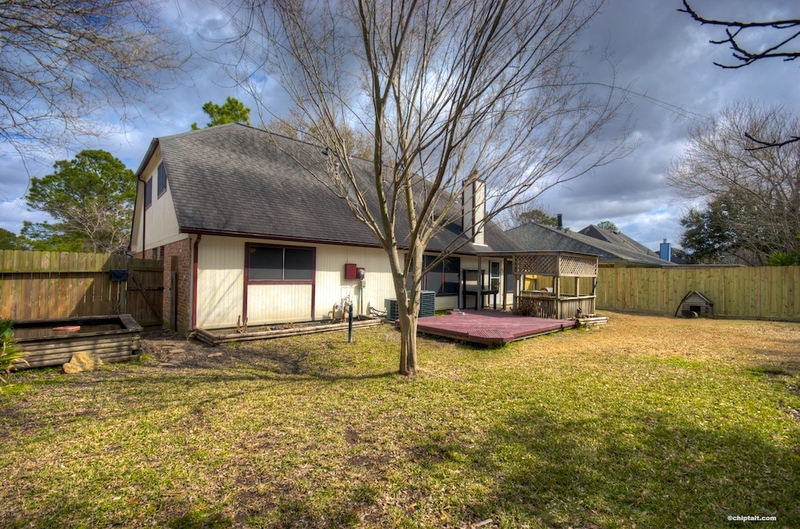 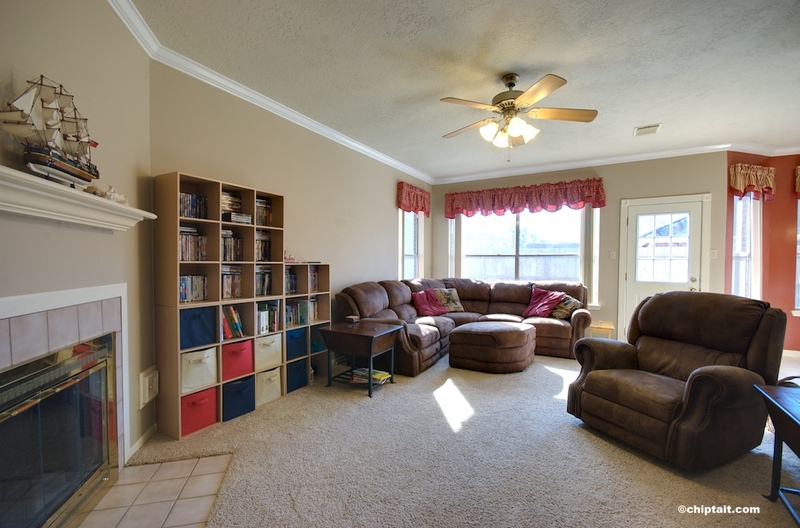 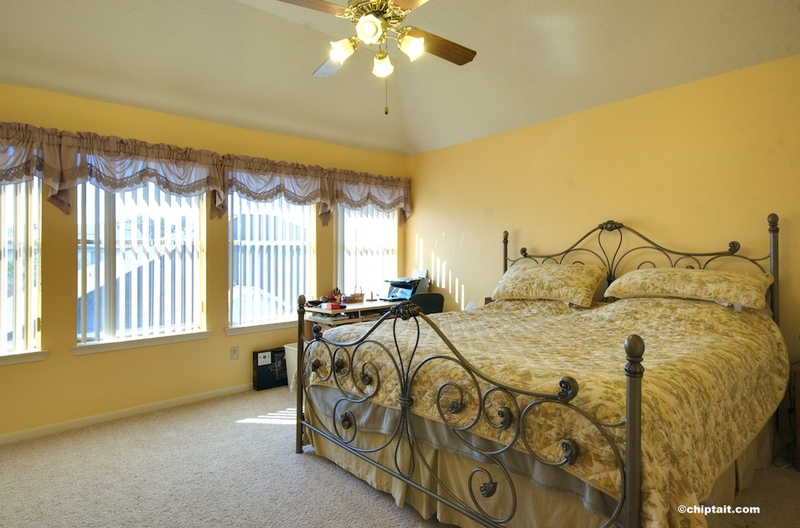 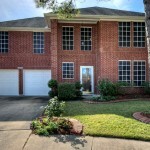 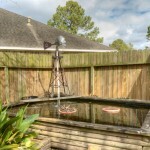 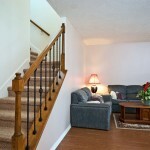 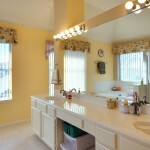 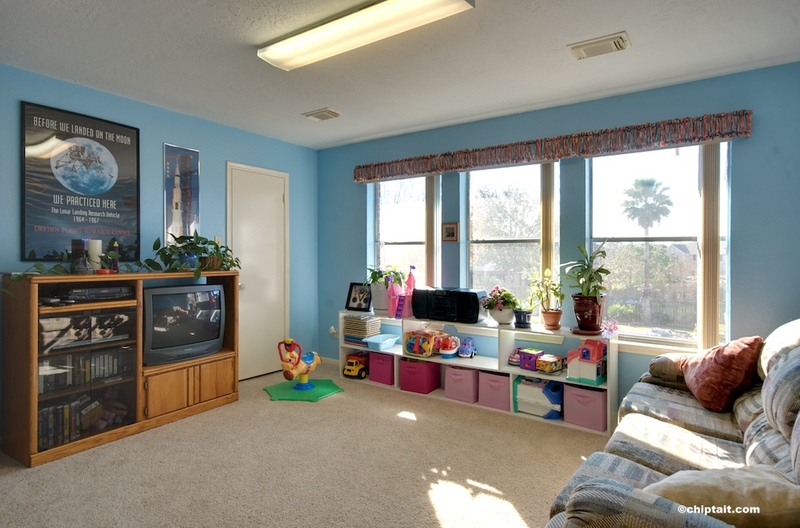 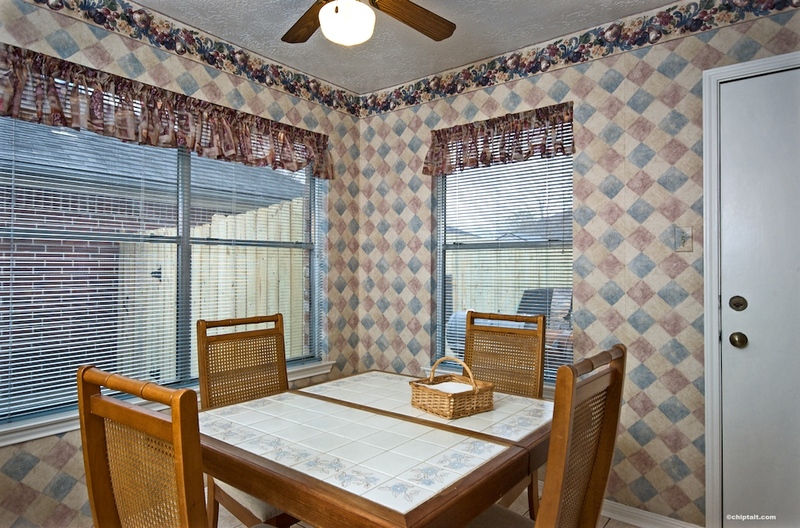 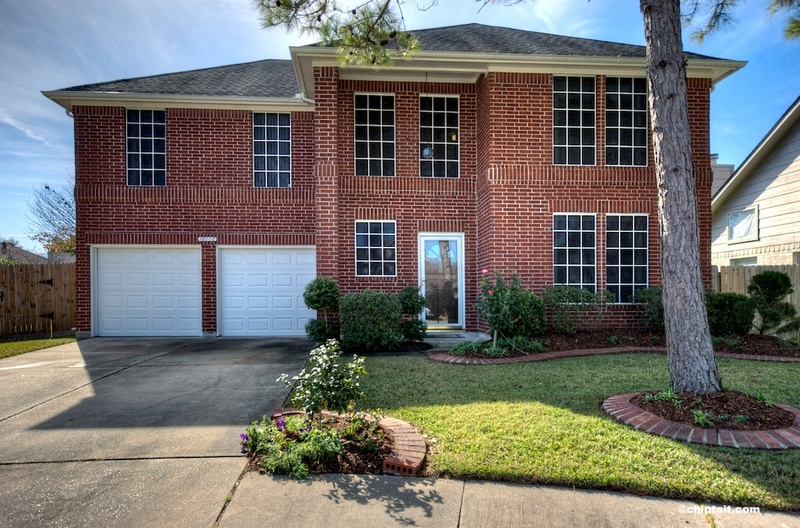 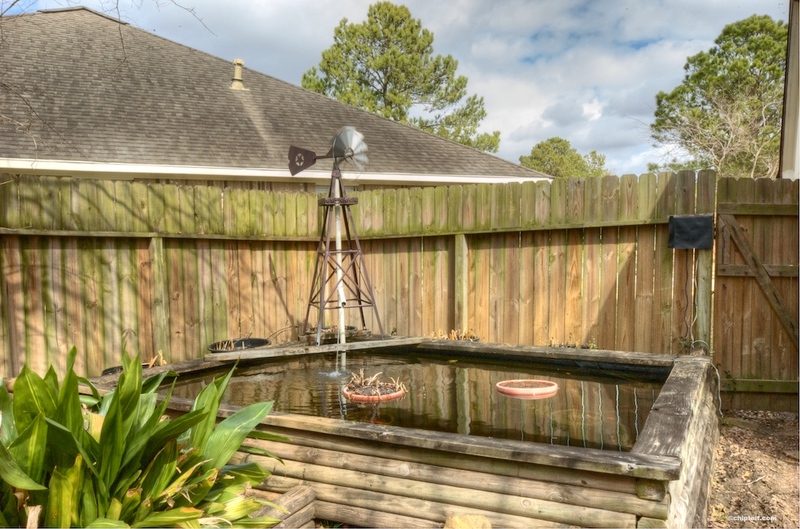 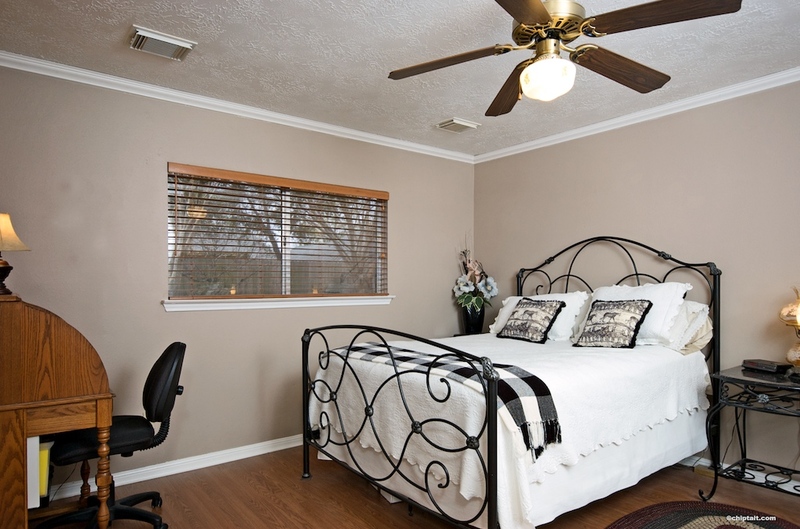 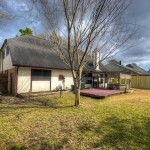 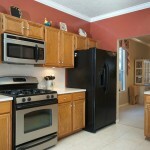 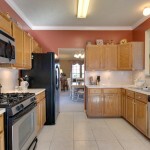 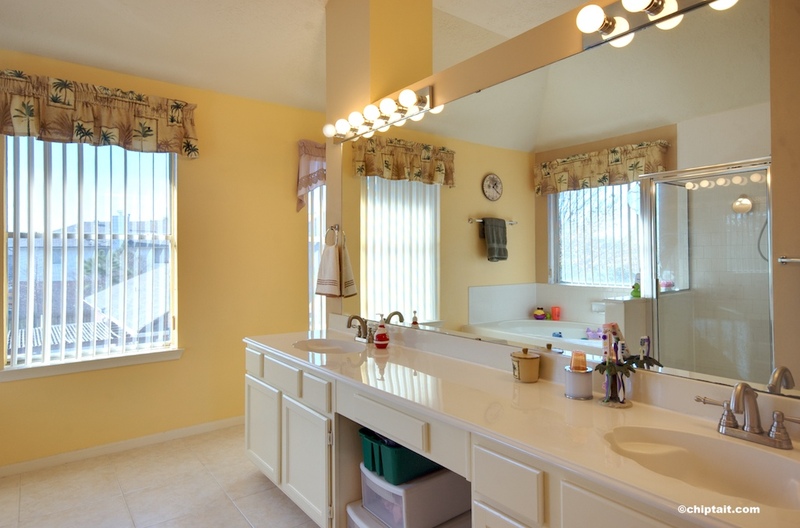 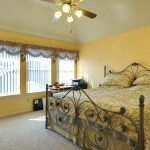 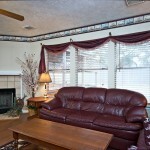 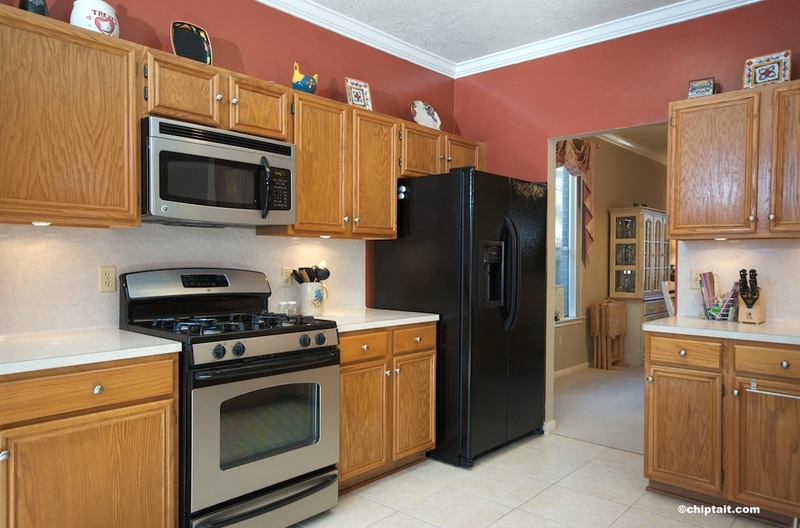 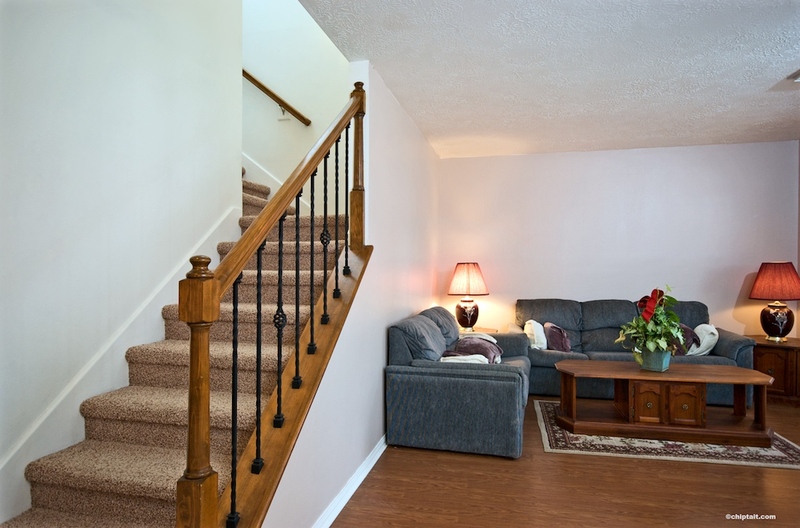 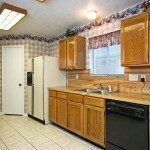 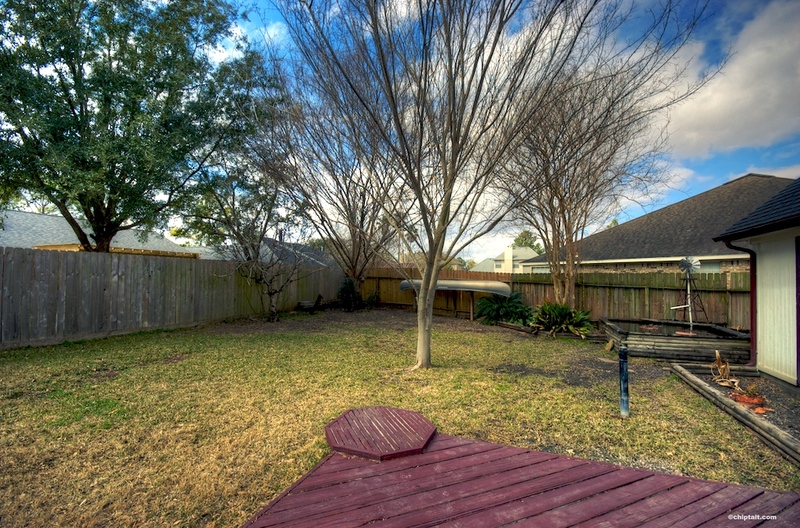 Here is a new listing I shot for her in Friendswood.